Early Bird registration is now open. Save $200. 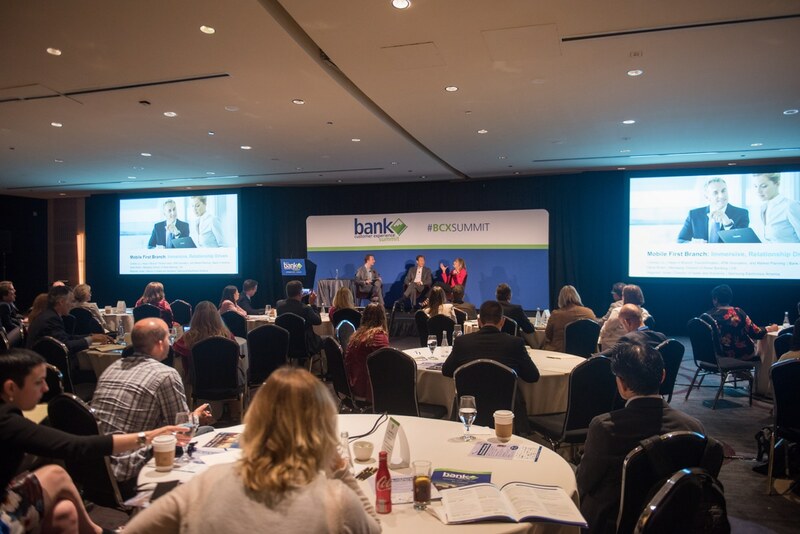 The Bank Customer Experience Summit was created for banking industry executives who want to learn about innovative technology for engaging and growing their customer base. It was great hearing different perspectives on how ATM and mobile are coming together, what security concerns are out there, and what companies have to offer. The speakers were very engaging and knowledgeable. [They] provided great perspective on an area of concern for my organization. The Summit was extremely informative and valuable…I always enjoy the opportunity to network with peers and learn a lot that I can apply when I go back to the office.